Many civil servants have apparently been seen with partners who they aren’t married to. Stories about a director and his female employee, a teacher and his student, or the head of a district or commune with a young woman being caught while staying together at a hotel room have become hot headlines on local media. The Communist Party of Vietnamese has strict regulations about the personal lives of its members. Many officials have lost their positions for their behaviour in their private lives. Last month, the head of a police department in Thanh Hoa Province was dismissed after being accused of seducing a married woman. To save their positions, many officials have tried to give good reasons for their staying at the hotel with a woman. 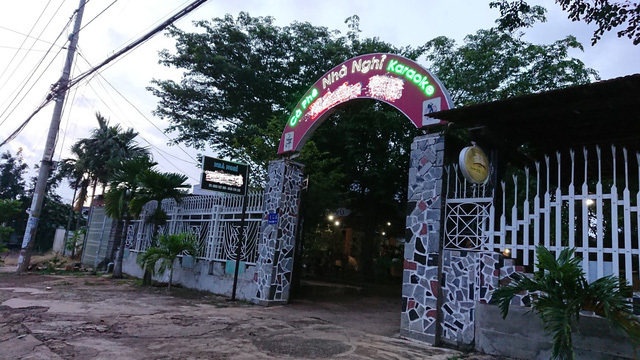 Secretary of the Dak Lak Province's Krong Ana District Party Committee, Nguyen Quang Thuan on June 25 claimed that he had just helped take a female coworker who suddenly fell unwell to a hotel room for a rest after being found by her husband on June 21. A video clip featuring Thuan and the woman, who is also head of a state agency in the district, being caught while staying at a local hotel room went viral on June 22. While the woman's husband accused Thuan of having dated with his wife for a long time, Thuan reported to the district party standing committee that he only went with her to a cafe on the morning of June 21 when she suddenly had a stomach ache and he just helped take her to a nearby hotel for a rest. It is strange that Thuan had not taken the woman to a hospital instead of a hotel. His explanation seems also strange when in the video clip, the woman who was said to be unwell was seen trying to flee from the room's air ventilation window. And why did they have to close the room and refuse to open to the woman's husband and Thuan's wife and daughter who had all been called to the site? What's more, Thuan even complained that he was a victim of a trick by someone who was trying to harm him. While authorities in Dak Lak Province are still working with Thuan and the woman on the case, local people all doubt the authenticity of his explanations.